It was a few days before Cali Roots in 2016. My friends and I drove from Ventura to Santa Barbara to see Ooklah the Moc play with Josh Heinrichs and Skillinjah at SOhO. That was the night I first heard For Peace Band. As the opener, they filled the room with an island vibration that had everyone moving. Later that night, they backed Josh Heinrichs and Skillinjah. Their combined forces made it an extra fiery set. I also got the feeling that these guys genuinely loved every moment of playing music together. Their happiness was contagious. 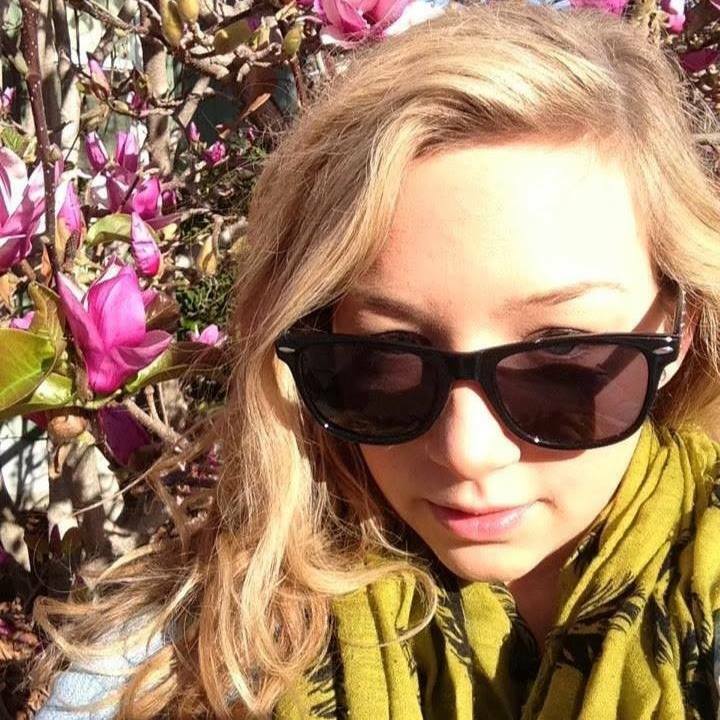 Over the past couple years, For Peace Band has grown significantly. They have an upcoming spot at One Love Fest and several US tours under their belt. 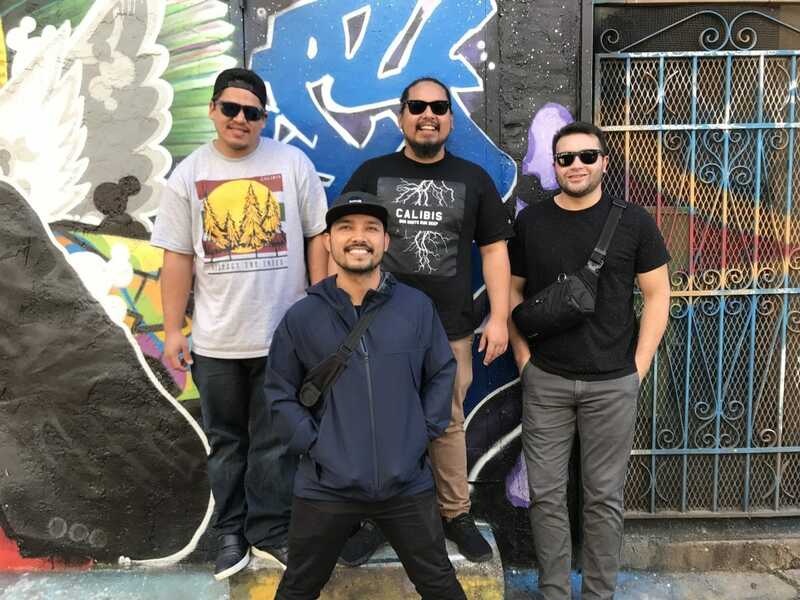 The band is from the island of Guam, which contributes heavily to making their sound stand out. I was happy to have the opportunity to ask them a few questions and get to know them better. Rootfire: Can you describe the band’s history? 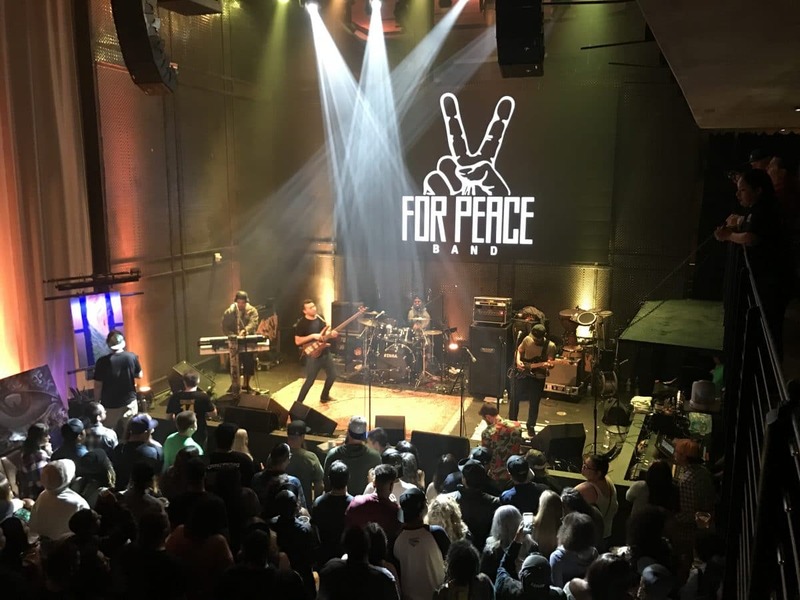 For Peace Band: For Peace Band started when our keyboardist and lead singer Jacob Iosia (Formerly of Rootikal Riddim) moved from Hawaii to Guam in 2014. He moved two houses down the street from Freddy Bordallo (our drummer/ lead singer) and the band was born. We added guitarist RJ Pereira and bassist Danton Cruz, and the band has been together since. Every one of our members brought something to the table in terms of style and talent. RF: What is the local music scene like on Guam in general? Is there a large reggae community? Who are some standout bands there and why do you like them? FPB: The local music scene on Guam is thriving. We have an untapped talent pool of kids that can sing and play. It’s amazing to see them grow, and many of them are our music students. There is a huge reggae following here; it’s probably the most listened to genre of music on the island. The live concert scene really shows the support Guam has for reggae, and have provided a common ground for us to connect with bands that come to play here. I think it has a lot to do with the culture and our love for island style music. The John Dank Show is another local standout band we should mention. We really like how they arrange their music and the sound they represent. RF: What was it like becoming part of the US reggae scene? Have you discovered anything different about the sound, people, etc? FPB: Becoming part of the US reggae scene was an honor and a privilege to us and the island. Sometimes we have to pinch ourselves and realize where we are and who we are sharing the stage with. Fortunate Youth really opened the door for us by taking us on their nationwide album release tour last spring. We figured out that we can last on the road and that we can play with the best of reggae. You could fit our island in Lake Tahoe, and to be the only reggae band from here made us instantly different. The music was what brought us together and we met so many great people along the way. The sound differs from east coast to west coast, but reggae vibes remain constant. We quickly realized how different our sound and arrangements were. It was exciting to hear people sing our lyrics. That connection changed our whole lives and is probably the reason why we keep coming back. The fans are truly awesome, and everyone we have worked with from the production teams to the bands were all next level. We look forward to continuing the vibes this year. RF:How often are you in Guam vs. the US? FPB: We live here on Guam. Our families and friends are here. Living here keeps us centered and provides the motivation and inspiration for us to do more and blaze the trail for future generations. We tour in the states 3-4 times per year for 4-6 weeks at a time. We are currently working harder to be out on the scene more. We made some great moves to make sure this happens. RF: What was the motivation to link up with Josh Heinrichs and Skillinjah, and what has your experience been like working with them? FPB: To be honest we are huge fans of Josh and Skilly. They were on their way to play Trench Fest on Guam in 2015. We received a call from Trench Fest asking if we would back the mighty duo. We accepted. The vibes were genuine and it was amazing to see a pair from Missouri kill it with some boys from Guam. We learned so much from being on tour with them and crushing Cali Roots with them. It’s kinda how we got discovered by the California reggae bands. Working with them is awesome. They are professionals and never miss a beat. I think it’s only right that we thank Mike and John from Trench Fest for linking the two camps together. So much has come from this relationship and we are grateful for this. RF: What are For Peace Band’s upcoming plans? FPB: This year is looking really good for us. We are super excited to share our new album sometime this summer. We put our heart into the music and we hope everyone digs it. We kick off our tour playing at One Love Festival in Long Beach. After that we have a few headlining dates. We join forces with Hirie and Indubious for Hirie’s Stay Wandering Winter Tour 2018, and we are honored to open for them. We also added a few key members to our team: Steven Donovan and Max O’Leary. They believe in For Peace, and our band has changed for the best since they have come on board. Thanks guys. We love you. Lastly we wanted to thank everyone who has helped us along the way. Forwards Ever! Pick up your copy of For Peace Band’s new single, Love #42, and enjoy the feeling!